"It ignores that vulnerable or frail patients may still be living at home, relying on family members for assistance…who may not support the patient's choice. It ignores that care options may be more limited in remote or rural areas. 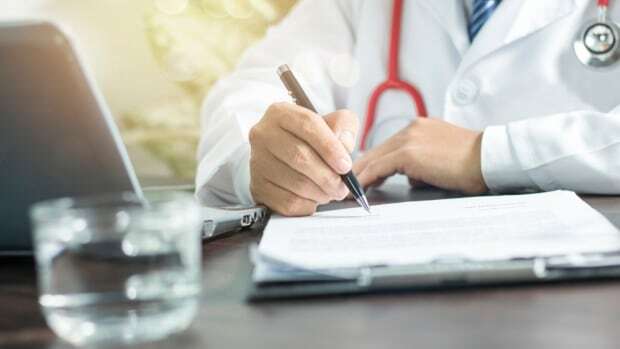 It ignores that some patients with mental, emotional or linguistic challenges may be unable to advocate for themselves," it said.